Borrowing money sensibly requires you to balance borrowing enough to help your business soar with your ability to pay the money back. As you know, a loan is based on a simple idea: someone gives you money and you promise to pay it back, usually with interest. Loans are so common that you probably are familiar with the mechanics, but nevertheless it makes sense to review the basics. The success or failure of your business can hinge on borrowing money sensibly: you want to borrow enough that your company can reach its potential but not so much that you have severe difficulty paying it back. Start on a shoestring. It can be a mistake to pour too much money into your business at the beginning. A fair number of small businesses fail in the first year, so raising and spending a pile of money for an untested business idea can lead to much grief — especially if you’re personally on the hook for borrowed funds. Consider starting as small and cheaply as possible. 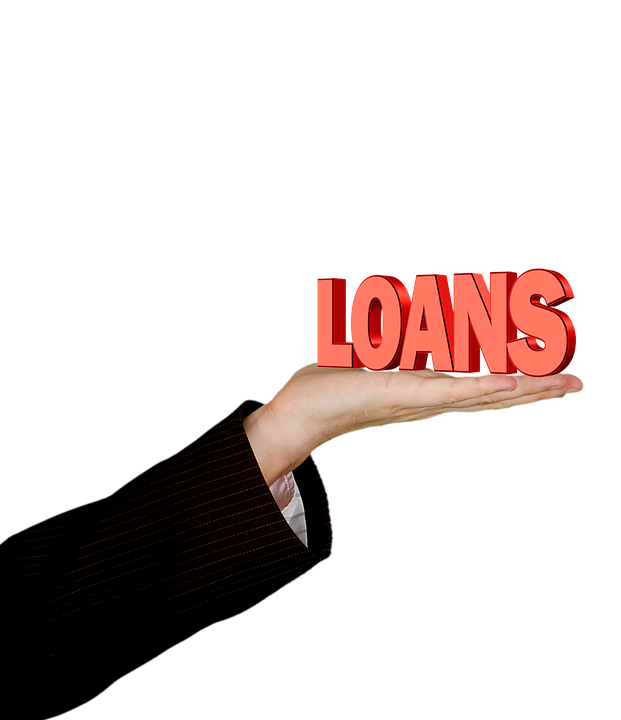 You have many options when you are looking at borrowing money sensibly for your business. For small ventures, friends and family members are sometimes willing to help. For sophisticated or mid-sized businesses, banks, and financial institutions may be willing to lend you money. While a friend or relative may be willing to lend you money on a handshake, this is a bad idea for both of you. It’s always a better business practice to put the loan in writing, and to state a specific interest rate and repayment plan. Otherwise, you open the door to unfortunate misunderstandings that can chill your relationship. When borrowing money sensibly, you must be aware that some lenders will require you to put up a collateral which they can sell to collect their money if you don’t make your loan payments. A lender may also require that someone cosign or guarantee the loan. That means the lender will have two people rather than one to collect from if you don’t make your payments. When asking friends or relatives to cosign or guarantee a promissory note, be sure they understand that they’re risking their personal assets if you don’t repay the loan. If you have organised your business as a limited liability entity, such as a private limited company, the lender will probably ask you – the business owner – to personally guarantee the loan and/or pledge your personal assets to guarantee repayment. This is because small businesses have high failure rates and lenders feel more comfortable if business owners have a personal stake in repaying the money. Before borrowing money sensibly, be aware that guaranteeing or personally cosigning your business’s loan circumvents your limited liability status. All of your separate property, and either half or all of any property you jointly own with a spouse, could eventually be seized if you default on the loan. Finally, if you are married, the lender may insist that your spouse cosign the promissory note. If your spouse cosigns the loan, not only is your jointly owned property completely at risk for this joint debt, but also any assets that your spouse owns separately – a condo, for example, or a joint-bank account. What’s more, if your spouse has a job, his or her earnings will be subject to garnishment if the lender sues and gets a judgment against the two of you. So there are many factors to consider when borrowing money sensibly. Especially if you do not want your personal loans to turn into a noose around your neck to strangle you sometime in the near future. Licensed Money lenders are anther option for borrowing money sensibly, especially if you do not qualify for personal loans offered by banks. You should only borrow from moneylenders if you have the capability to repay the loan and should not drag out the repayment period. Be careful to check if the money lender is a licensed money lender. Licensed Money lender have to work strictly within the rules and regulations set up by the Ministry of Law. They also cannot charge higher fees and/or interest rates than mandated. Borrowing money sensibly means you never respond to those sms about giving you a loan, as many such lenders are unlicensed loan sharks. Businesses owners ought to remember that you need to borrow when you do not need money. When your business is struggling and you need additional funding to tide over a tough patch, then you will find that your access to funding is completely cut off and end up with very expensive funding.